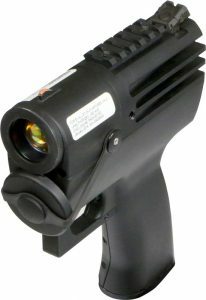 The HTM operates in the thermal range and is designed for use with fielded thermal imagers. 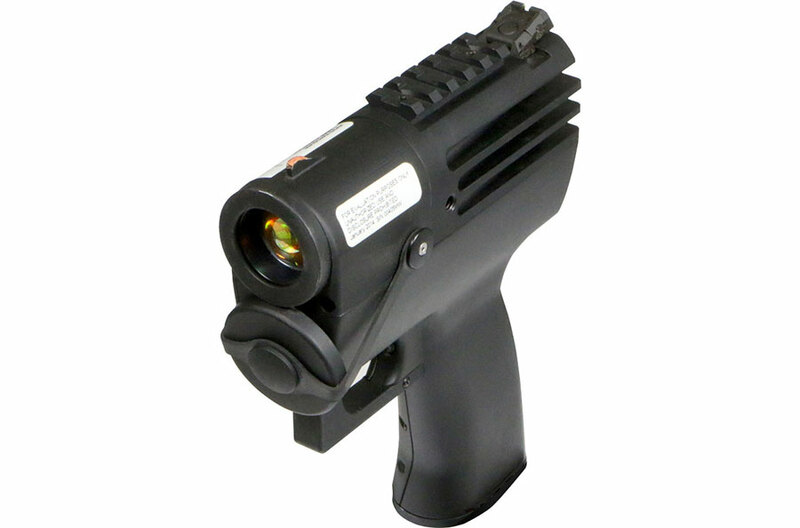 The HTM features a MIL-STD-1913 rail for mounting optics and reverse battery polarity protection. Multiple operating modes include Class 1 operation.